It's a lash curling nightmare! 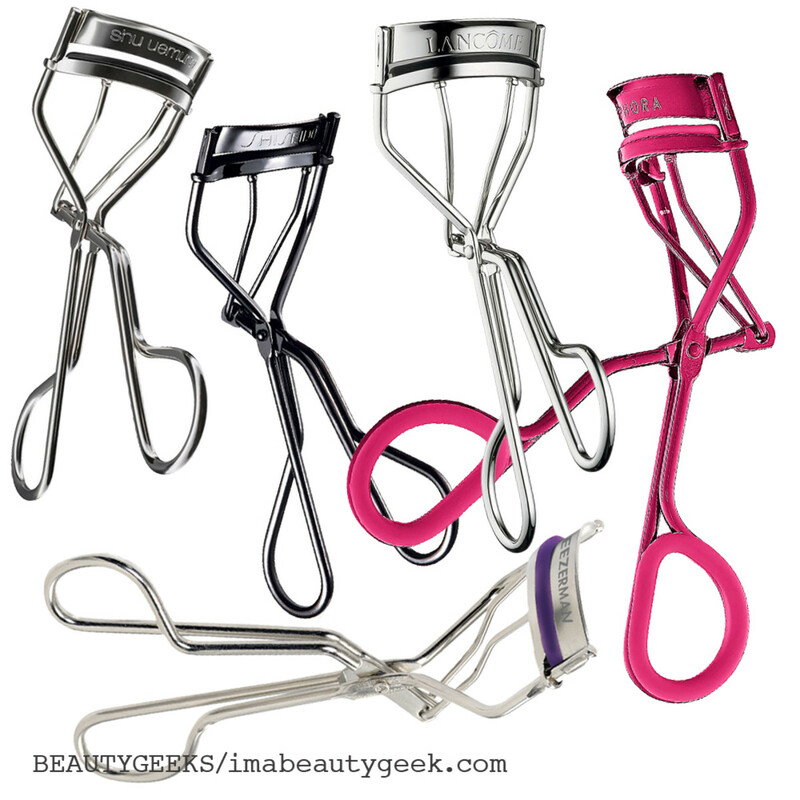 What to avoid and what to look for in your new eyelash curler. 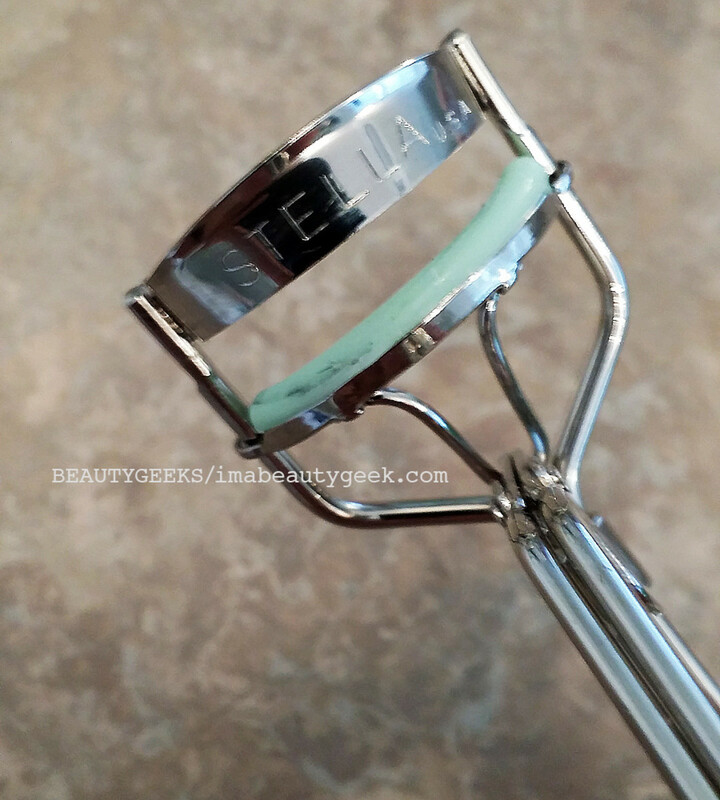 Avoid this Stella eyelash curler! This lash curler cut off a woman&apos;s eyelashes. No joke. Our friend&apos;s poor lashes after she used the Stella eyelash curler. 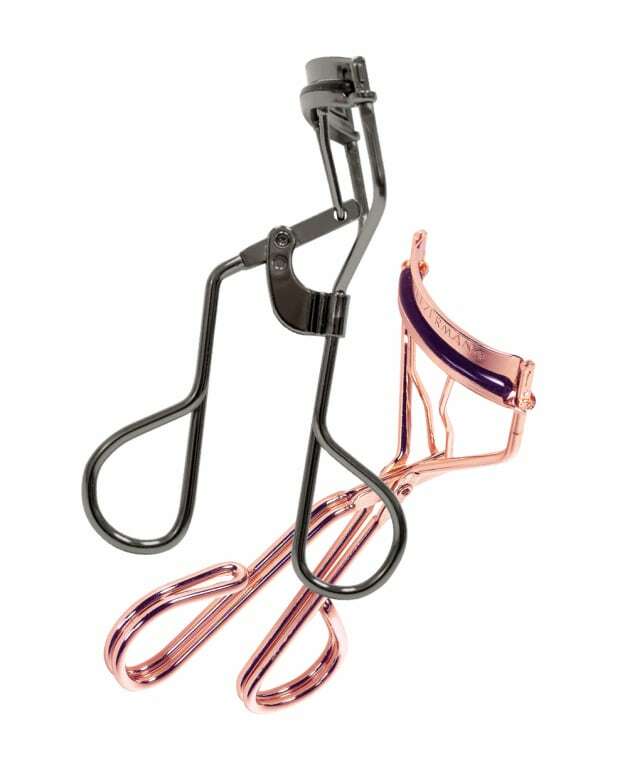 Our friend Pam now calls her eyelash curler "the eyelash guillotine." As you can see from these cel-phone photos, she&apos;s not wrong in her assessment. And unfortunately, the upper lashes on both her eyes were victims; she noticed the problem the instant she&apos;d finished using the curler on her second eye. 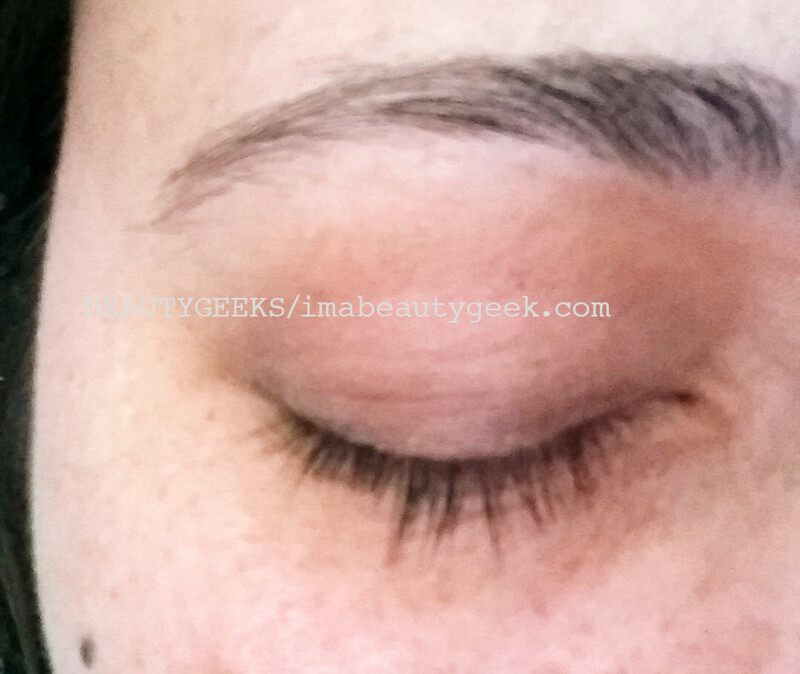 Our poor friend&apos;s chopped lashes after she used the Stella lash curler. 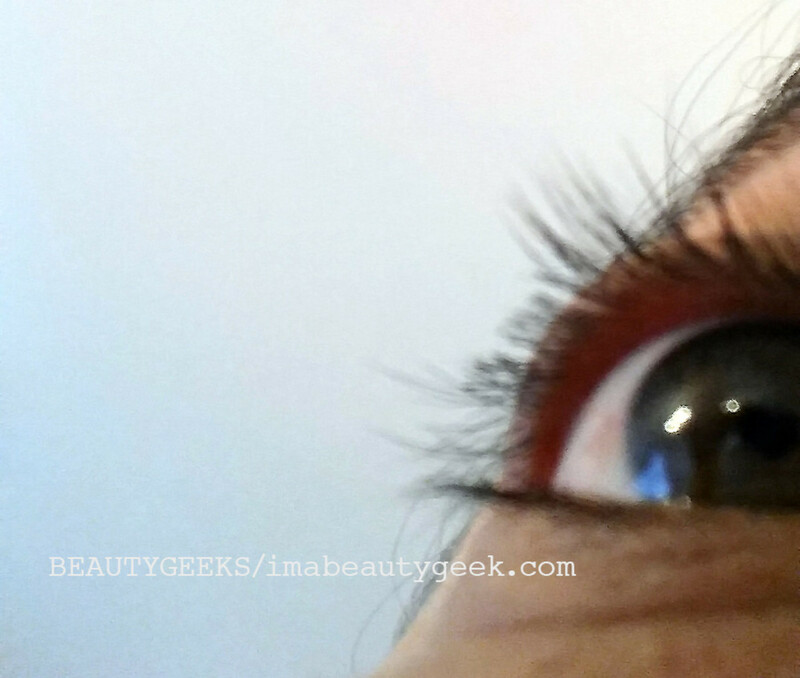 In case you missed it, a lash curler cut off this woman&apos;s eyelashes! Naturally the first question I asked was whether the silicone or rubber pad was in place. Pam assures me it was. "It seems like the rubber in this curler is actually too hard," she added. That&apos;s a clue – you need bounce in your rubber pad, and an edge that feels smooth, not sharp at all. 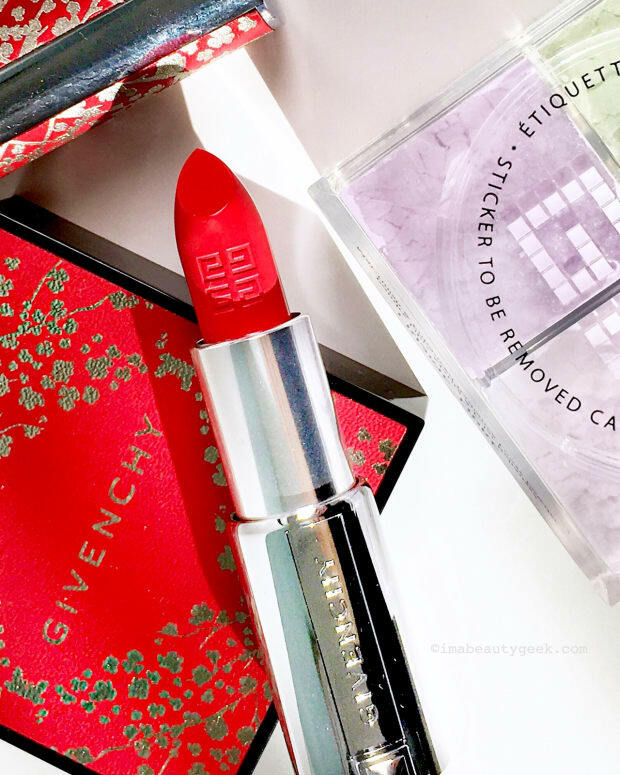 Lash curlers we at Beautygeeks like include Shu Uemura ($24 at shuuemura.ca), Shiseido ($22 at Sephora and department stores), Lancome ($25 at lancome.ca), Tweezerman ($10.50 at select retailers) and Sephora brand ($23 at Sephora). All of these are well constructed and have resilient, bouncy silicone or rubber pads. Pam decided lash extensions were her best route to disguising the accidental chops. We agreed. Has anything like this ever happened to you or anyone you know?